Are One-bedders Holding Brisbane's Apartment Market Back? Buyer demand favours apartments with more bedrooms, as a new report warns buyers and developers alike to stay away from one-bedroom apartment stock. Brisbane’s apartment market has been quite the talking point since 2015, with high levels of apartment development concentrated in Brisbane’s inner-city causing temporary oversupply in the market. The Queensland capital city market is tipped to outperform Sydney and Melbourne this year. During 2018 house values in Brisbane saw a modest 0.4 per cent rise, while apartment prices dropped by 0.7 per cent. 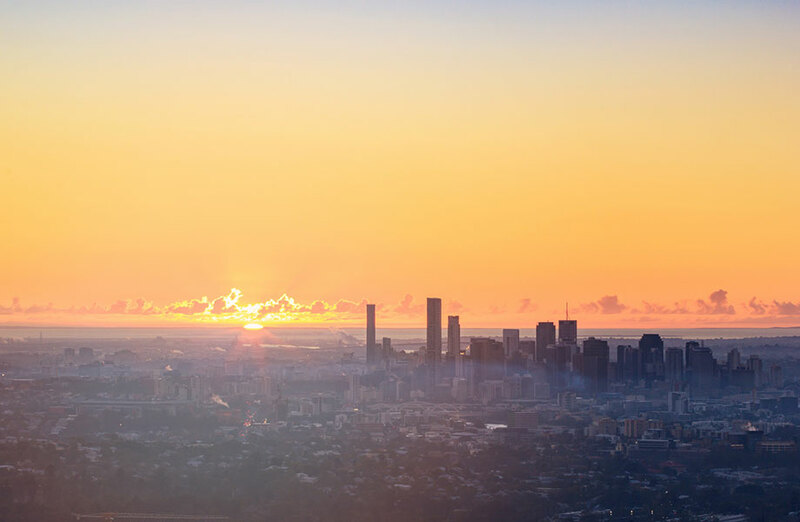 In its analysis of Brisbane’s development pipeline, PRD Nationwide says there is a current estimated shortfall of up to 15,500 apartments come the end of 2023. “A potential undersupply of apartments exists in the medium-term within Inner Brisbane,” the report said, measuring suburbs within three kilometres radially from the CBD. The report also found Brisbane has an oversupply of one-bedroom apartments, along with a growing consumer appetite for three-and four-bedroom apartments, which are currently undersupplied. “At the same time, demand for two-bedroom apartments is quite well met, though developers appear to be shifting away from these to favour one-bedroom apartments,” the report said. Analysis of demographic found the typical inner Brisbane resident is more likely to be single, without children, aged 20-39, have lower income, are more highly-educated, and are renting — compared to those living further from the CBD. “This information is expected to further equip both developers and landlords to develop and acquire appropriate apartment configurations and volumes to best meet the changing demand for apartments in inner Brisbane,” the report said.